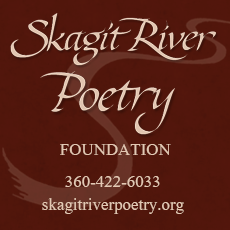 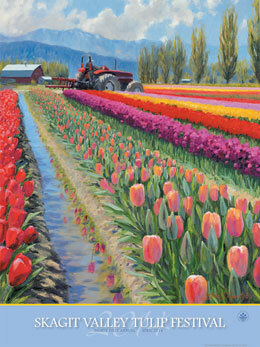 Welcome to the Skagit Valley Tulip Festival Blog! 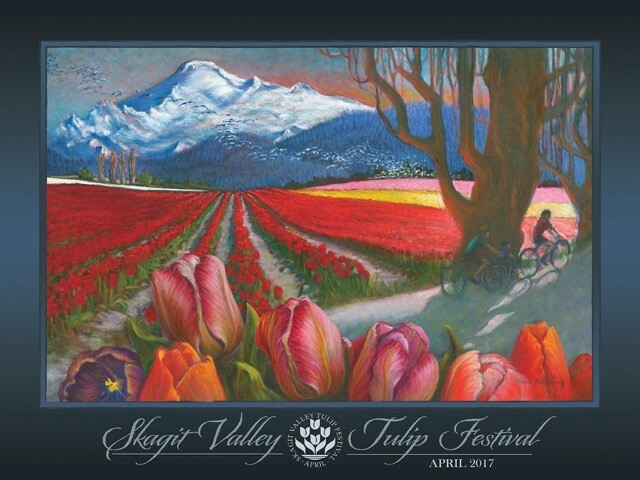 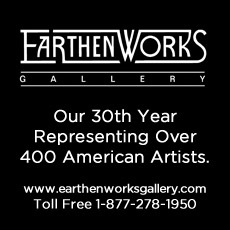 Here you will find the Skagit Valley Tulip Festival Planning Guide, Tulip Festival Events & Art Exhibits, Tulip Festival Merchandise, return visit information and everything you need to make your Skagit Valley Tulip Festival visit the best! 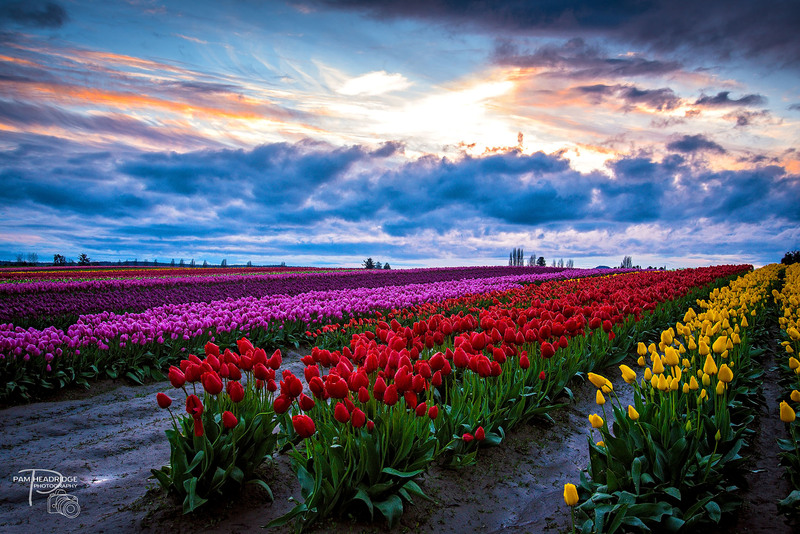 Skagit Valley Tulip Festival 2015 - Blooms Are Early! 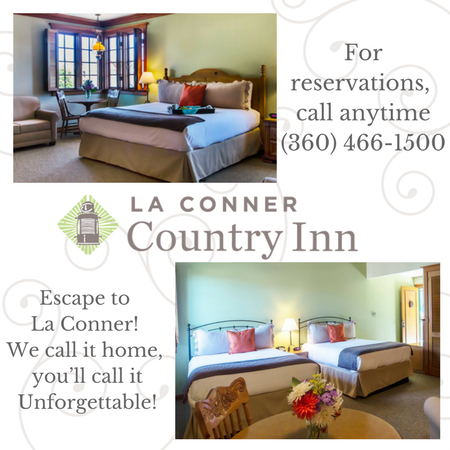 La Conner is ready for your Skagit Valley Tulip Festival 2015 visit. 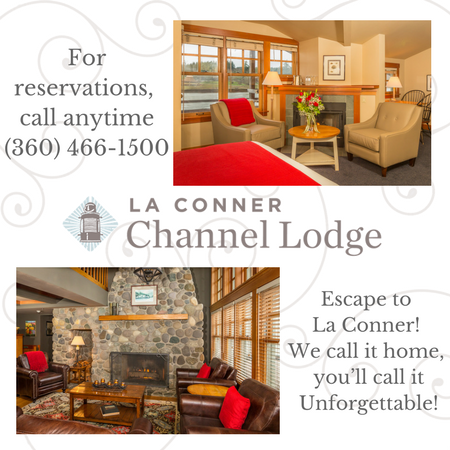 Not only because all sorts of tulip festival events, art exhibits and happenings (including the Skagit Valley Tulip Festival 2015 Parade), but also because this March is the first official La Conner Daffodil Festival. 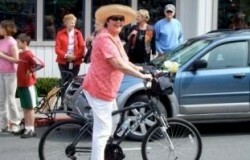 Hello warm weather! 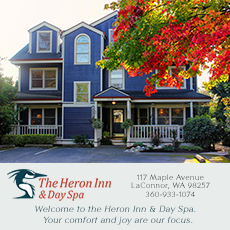 The Daffodils started blooming early, and we are expecting the tulips to be at their peak during the Daffodil Festival and into the first two weeks of April! 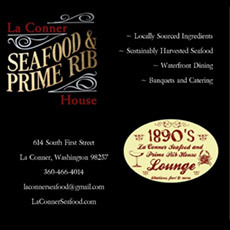 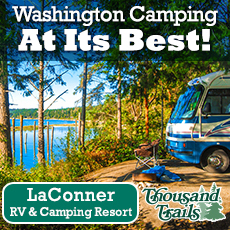 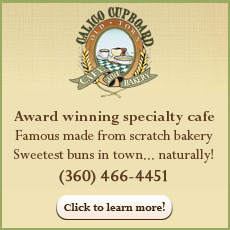 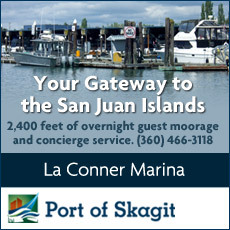 https://lovelaconner.com/wp-content/uploads/skagit_valley_tulip_festival_2015.jpg 336 448 Love La Conner https://lovelaconner.com/wp-content/uploads/La-Conner-Washington-Logo-800x135.png Love La Conner2015-03-03 13:19:272016-03-16 08:38:02Skagit Valley Tulip Festival 2015 - Blooms Are Early! 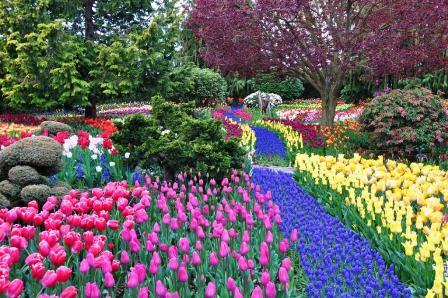 One of the reasons so many people love La Conner is that we have events like the annual the Not-So-Impromptu Tulip Parade! 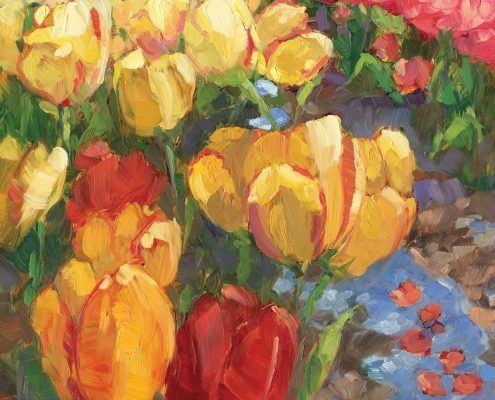 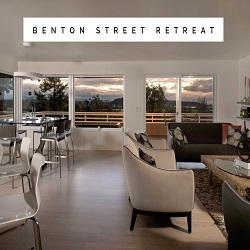 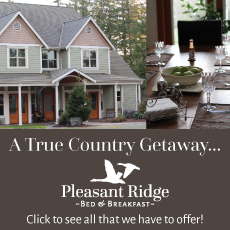 You’ll see the wacky side of La Conner – the funny and whimsical side of folks who live here, visit here, and just plain want a place to have a whole bunch of fun celebrating all things Tulip and all things Spring.